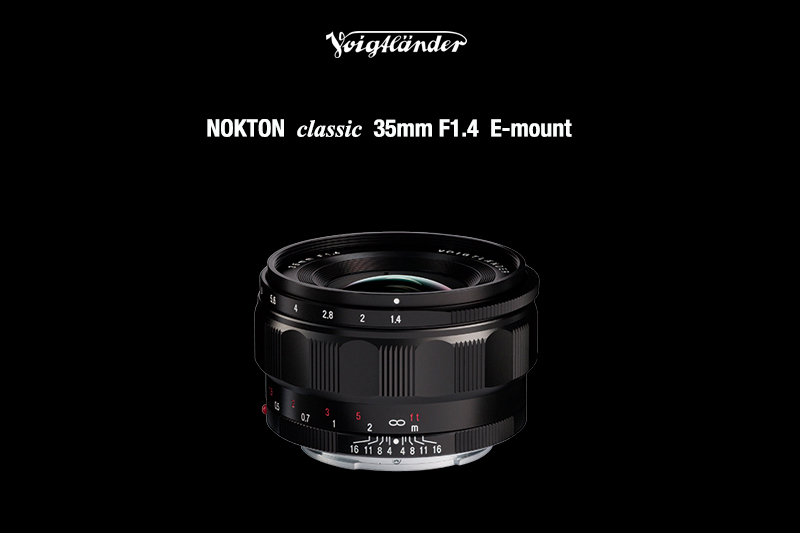 Here is the official sample images of Voigtlander Nokton Classic 35mm f/1.4 FE lens. Previous Previous post: Free $50 Gift Card when Buy Sony a6500 & a6300 & a6000 Bundles at B&H Photo Video ! Next Next post: Sony a7R III now In Stock at B&H Photo Video !